BELGRADE, SERBIA (Aug. 15th, 2018) – Review.Network is a blockchain startup which aims to improve the way reviewing and market research is done. Today, the company made the announcement that it succeeded in receiving a consistent funding of $1.4 million (USD) from seed investors. The funds, which were provided in part by private investors, will be allocated to paying further distributed to finance the team and the further developments needed for the platform. 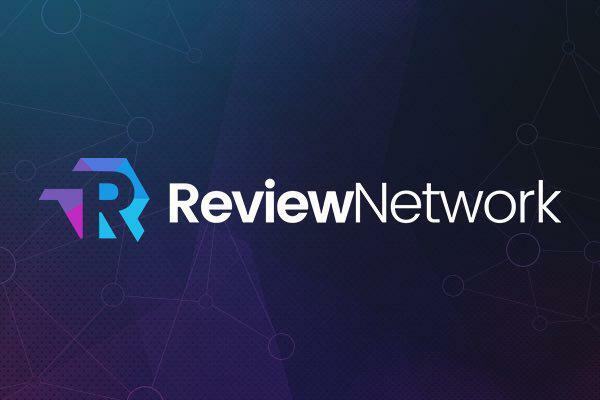 “Worldwide, consumers often form opinions and make decisions — like where to eat, sleep, drink, play and even work — based on online reviews,” noted Review Network CEO and Co-Founder, Filip Karaicic. “We also figured out a way to allow brands to tap into our validated reviewer base for market research. This funding, which we’re thrilled to announce, validates our approach and will help us develop this event even faster,” said Karaicic.